Get a chance to win Montagne Jeunesse products and AZTA Gift Certificates! 1. Click here to be a fan of Spanaticz in Facebook. "I would love to try Montagne Jeunesse Spanaticz because _____"
3. Post your answer in my comments box. Don't forget to include your email address. 4. Copy and paste it in Spanaticz Fan Page's Wall. Spanaticz will choose 3 winners based on your answers. Contest will run til mid-june. Thanks to Spanaticz for sponsoring this giveaway to my readers. Click here to check out my review for the Montagne Jeunesse Chocolate Mud Mask in case you missed it. I would love to try Montagne Jeunesse Spanaticz because I want to see for myself if the raves are true and I want to feel and look pretty. 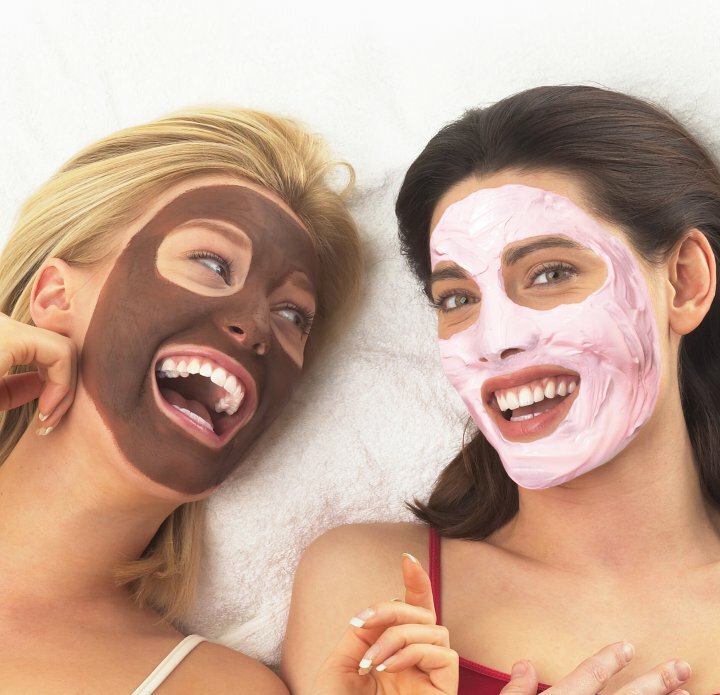 "I would love to try Montagne Jeunesse Spanaticz because I have never applied anything on my face and I would like to know how would it be using facial creams and mask." I would love to try Montagne Jeunesse Spanaticz because I believe it's not only my taste buds that need sweets and flavor but also my face :) She missed being pampered! I want to try Montagne Jeunesse Spanaticz because posts about it by several beauty bloggers had me intrigued. 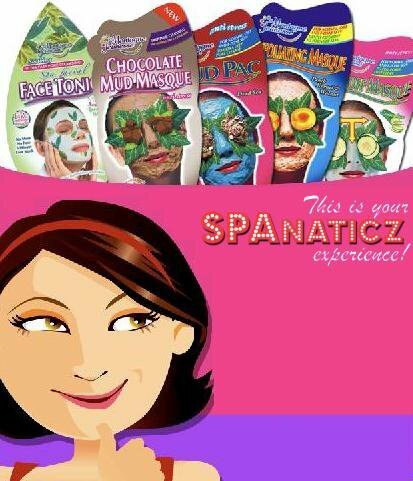 i would love to try Montagne Jeunesse Spanaticz because i love clay masks! Ever since i made a post about clay mask, i discovered the wonders of clay & it really works! I'm still on the hunt for clay masks that will work for my skin & so far i have only loved 1 brand, but i'm very much open to trying out new products that might be my skin's best friend! Instead of using and mixing everyday products at home to create face masks, I would love to try Montagne Jeunesse Spanaticz because every pack is an exquisite gourmet feast for my skin.